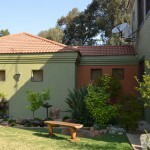 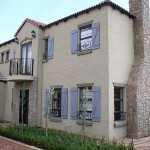 Cement Naturals is a cementitious zero V.O.C exterior coating, formulated to produce a unique “aged and weathered effect”, when painted onto, weather exposed surfaces. 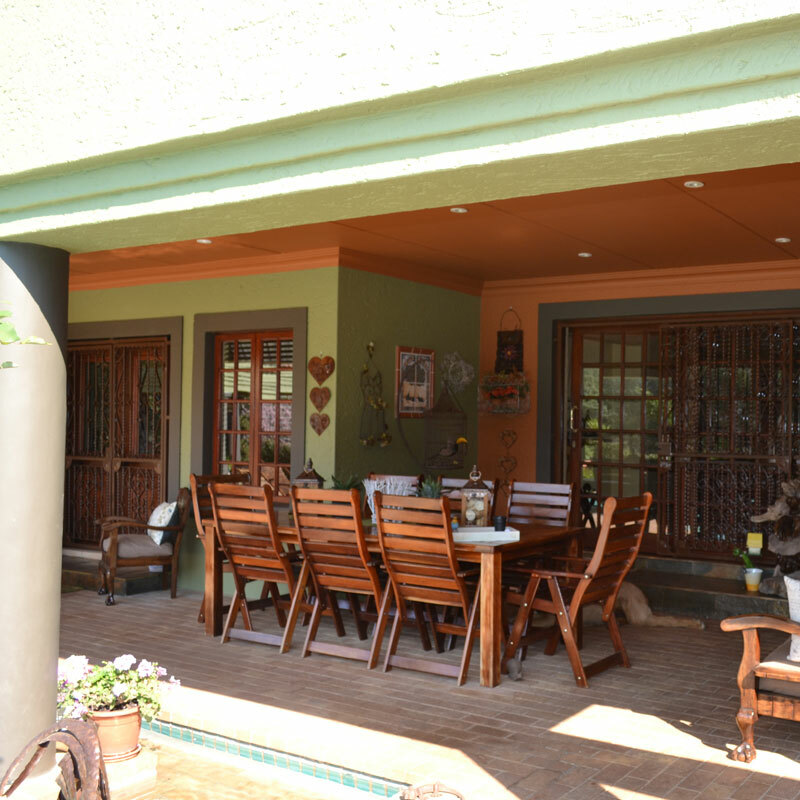 Based on Portland cement and supplied in powder form, Cement Naturals contains specialized additives that makes it particularly durable, despite its rustic appearance. 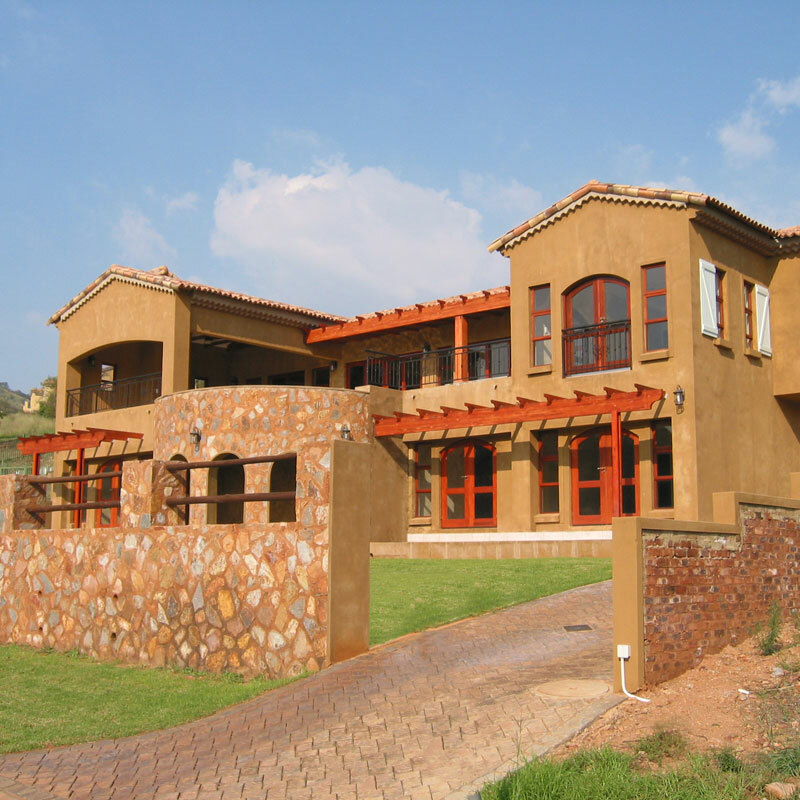 When used in conjunction with Africote Slurry Coat, Cement Naturals passes the Agréments coating test conducted by the CSIR as well as the SABS 24 Hour Rain Penetration Resistance test. Cement Naturals is available in 48 Standard colours and is offered in a choice of Coarse, Fine or Ultra Fine textured finishes. 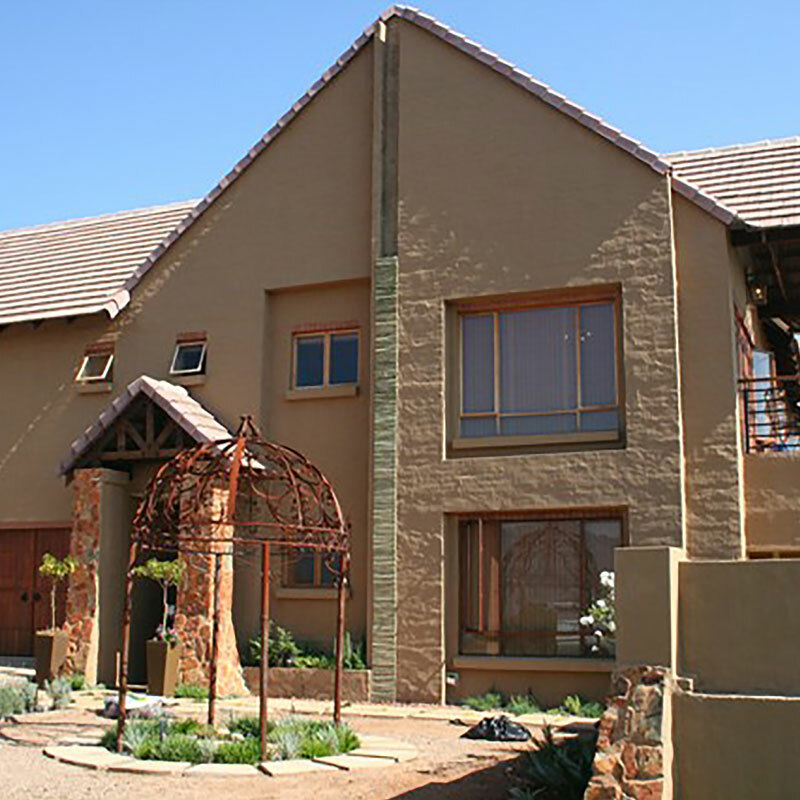 Cement Naturals can be applied directly onto raw brickwork or unpainted plastered surfaces.